Happy Monday! Last week we saw an impressive sale out of Palo Alto and a quaint cottage left the Redwood City market. Here are last week’s most and least expensive homes sold in Silicon Valley. Sitting on over an acre of prime Palo Alto land, was last week’s most expensive sale. The brand new home, which is located in the Palo Alto Hills area, features French oak hardwood floors, artisan designed light fixtures, rough cut limestone wine room, spa with sauna and steam room, home theater, and elevator. 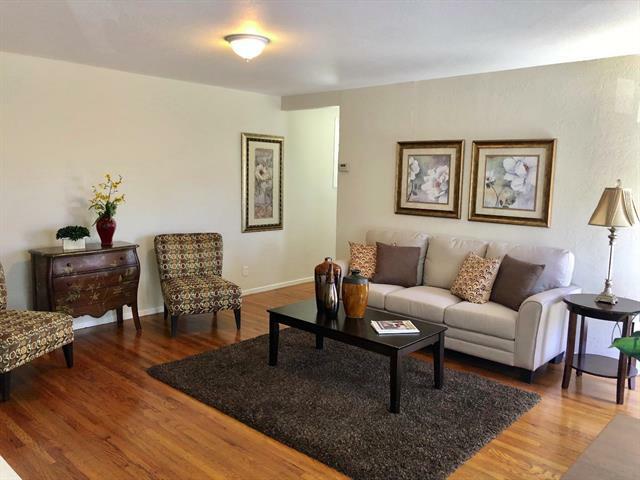 Last week’s least expensive sale was this charming Redwood City property on the border of Atherton. The home is walking distance to Woodside Plaza and offers a peaceful and spacious fenced yard, the perfect spot to play or garden.